As the airplane taxied on the runway, I was nervous as well as excited. Nervous, because I was travelling by air after a good 17 years or so, and excited, because of this much- awaited trip to Gilgit-Baltistan (G-B). I, along with my family, set off to explore Hunza Valley, taking a detour through the Rakaposhi View Point and the Attabad Lake. 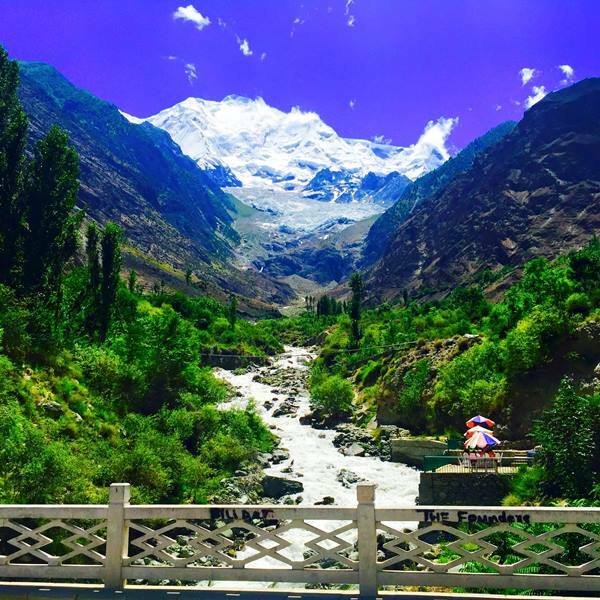 The sight at the Rakaposhi View Point, amidst the loud but appeasing sound of water flowing directly from the melted glaciers of the Rakaposhi Mountain, was harbinger of the beauty that was to greet us throughout the trip. 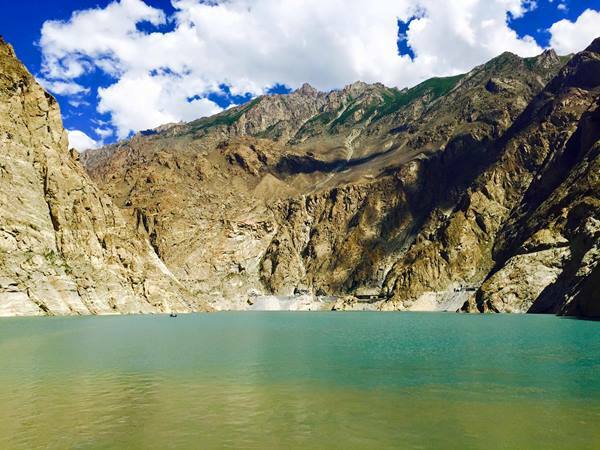 The Attabad Lake is also one of a kind, with the blue colour of its water and the boat ride amidst the twists and turns of the valley, make the travellers believe they are on a journey towards a never-before-seen sylvan part of the world – the kind of a journey you never want to put an end to. 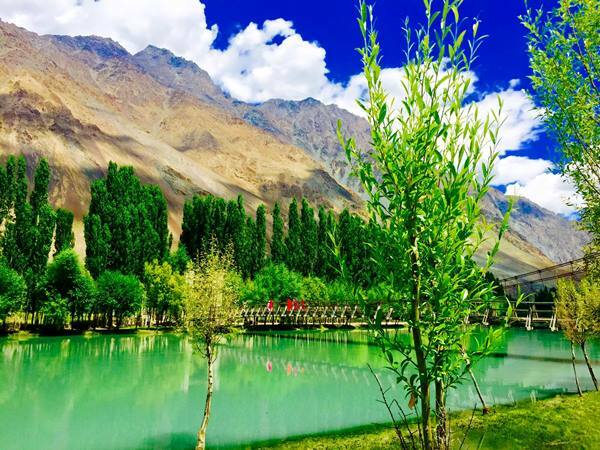 After dwelling in the magnificence of the Attabad Lake, we headed towards the Hunza Valley, passing through the serpentine, well-constructed road of the Karakoram Highway. 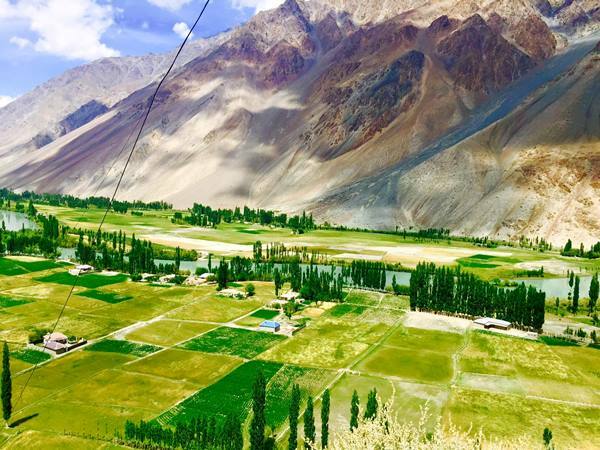 Hunza has the highest literacy rate in Pakistan – more than 90% for both genders – which is phenomenal. We aimed to visit the Baltit Fort first, strolling through the valley to make our way upwards towards the fort. As one walks through the residential area and the streets, the sight of the houses built reminds one of the huts in Santorini, Greece; that’s just how immaculately constructed, clean and colourful they are. The fort is made up of pegged timber, stones and bricks. There are rugs and old utensils placed in different rooms, with rays of sunlight passing through the dimly lit rooms, making it all feel more sublime and exalted. The recesses of the windows make you want to sit and take photographs all day, if only to try and capture the impossibly scenic beauty of the valley. A reflective person like myself could not help but imagine the past as I stood on a 700-year-old floor, in a fort that had weathered the test of time. There is a room decorated with the framed photographs of the princes and rulers of Hunza, as well as the dresses they donned and the swords they used to fight. After a long first day, we went to the Eagle’s Nest Hotel to get some lunch. The hotel offers a lot of wooden work on display, making it feel like a nest, while the indescribable view of the entire valley will make one realise precisely why it’s called an eagle’s nest. 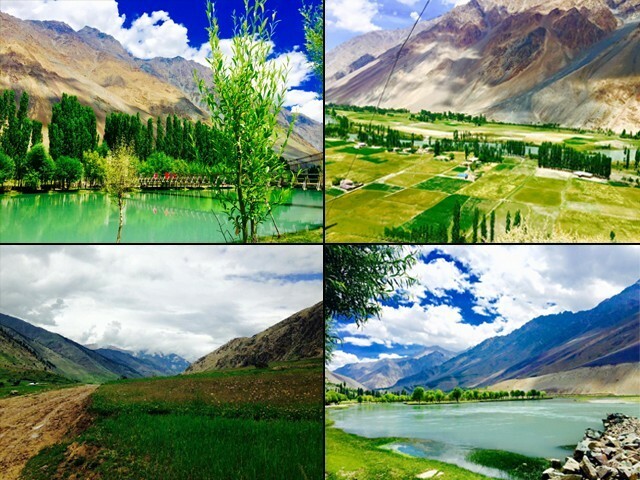 Our next stop was the Phander Valley, located in the Ghizer District. The kind of brooks and waterfalls I have always admired in foreign movies, could be found on my way to Ghizer. The water was drinkable and flowed peacefully in unknown directions as tourists like us stopped by and took some time to breathe in the serenity in the air. 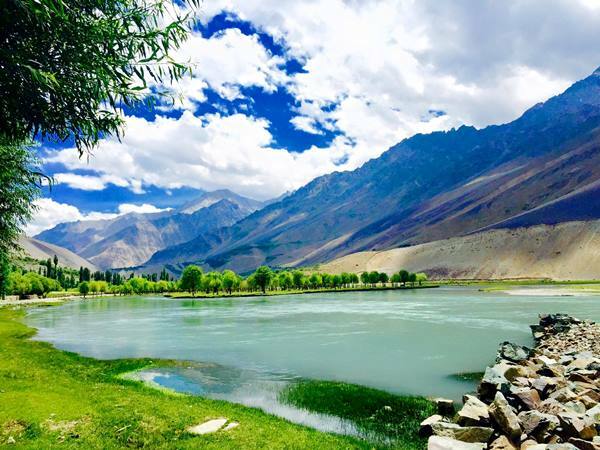 Upon finally reaching Ghizer, we stopped at the Pakistan Tourism Development Corporation (PTDC) motel at Khalti Lake to have some snacks, before heading to the rest house in Phander where we were staying for the night. Food usually takes a lot longer to cook at high altitudes, which is why we had to wait a lot before getting our hands on some French fries and tea. 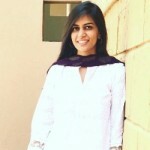 The nights were as cold here in August as they are during peak winter in Islamabad, with the mornings seeming hot in comparison. The valley was devoid of any littering, and the locals were extremely amiable. 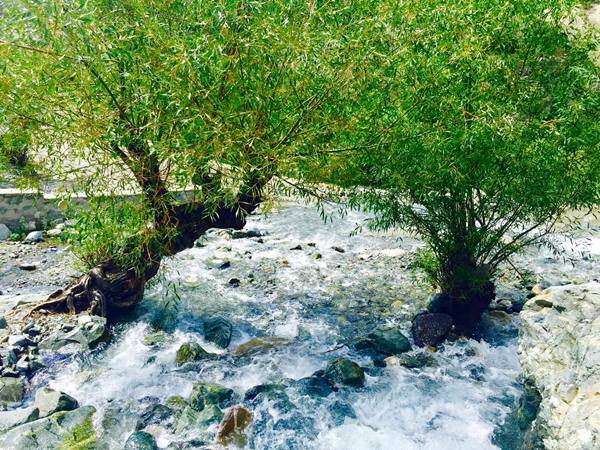 The turquoise Phander Lake and the small streams bordering the road were extremely beautiful, and the water was cold enough to act as a refrigerator and cool up soft drinks and water bottles. 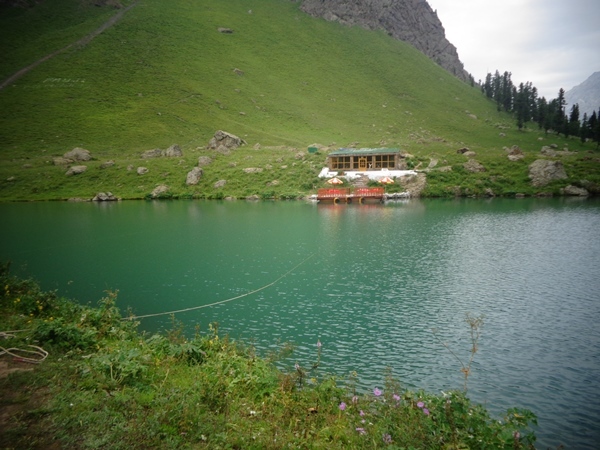 Our next destination was Rattu, but before heading there, we stopped by the Rama Lake in Astore Valley. A narrow road led us to the lake, but we could not have anticipated the sight awaiting us at the end of the pitiful road! It was like a view of heaven; glaciers melting in the distance, rocks in front of us upon which one could sit and put one’s feet in the water, while the mountains surrounding us protected both, the lake and us from the outside world. We reached the Rattu Army Mess at night. Rattu is famous for skiing, with a training school present there as well. During winters, when this whole place is shrouded with snow, tourists and professionals from all over Pakistan come here to take part in competitions and to learn this sport. 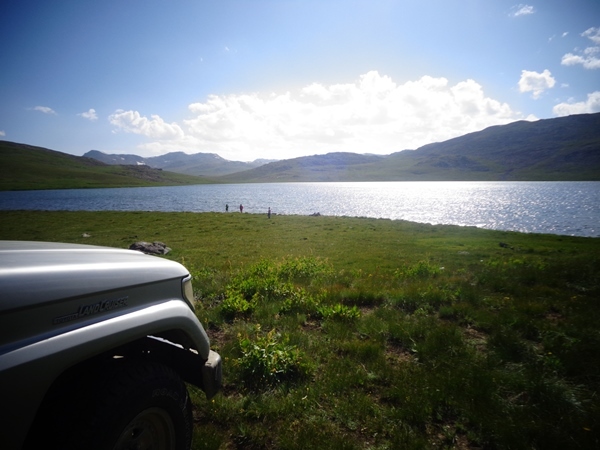 Years ago, I saw a documentary on National Geographic about an extraordinary place known as Deosai. The documentary piqued my interest, instigating a desire to visit these picturesque and never-ending plains. At the base of Deosai lies the Chillum Army Camp where tourists have to register before entering the Deosai National Park. 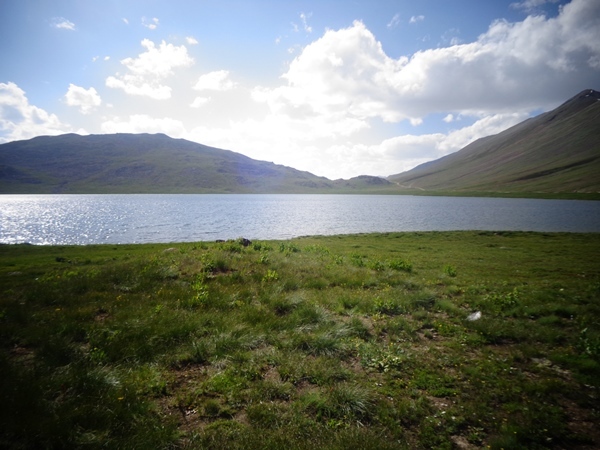 Going up the Deosai Plains is a treat in itself, with every sight more captivating and eye-opening than the previous one. 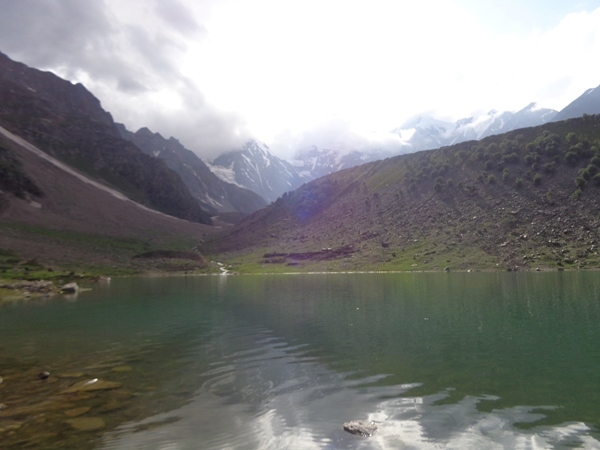 We finally reached the Sheosar Lake, where it is said that the origination point of the lake remains a mystery. Standing at the bank of the lake in one of the highest plains in the world, I felt an inner peace that remains ineffable. I wanted to keep gazing at that view in rapt silence. 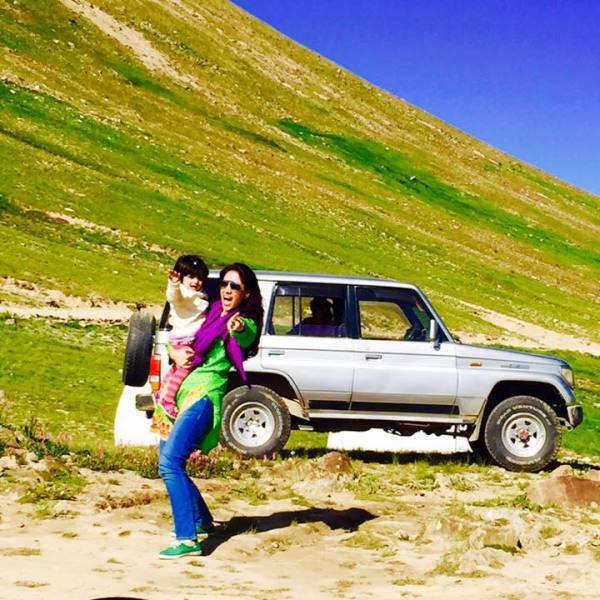 On our way down from Deosai, we stayed at Minimarg Army Mess. From all the places we stayed at throughout our journey, this was the only place with warm water, open Wi-Fi and Chinese food readily available, giving us the perfect opportunity to ensconce ourselves comfortably in our rooms. The next morning we went to Domel, where we witnessed cotton spinning units working without electricity inside intricately built wooden houses. The people of G-B are very well connected with their brethren in the adjoining areas. 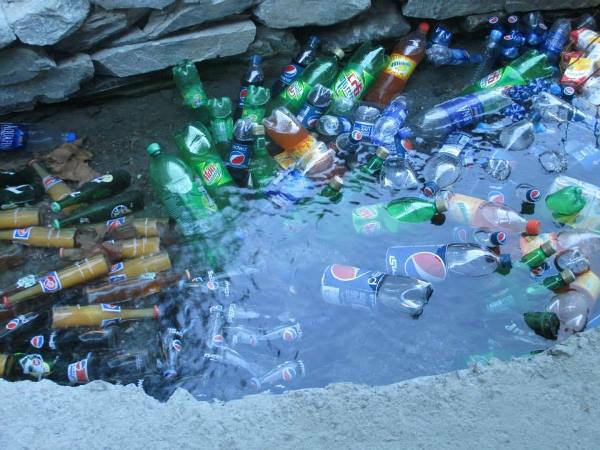 The odds are very high that a person living in Gilgit City would find an acquaintance in the middle of Karakoram Highway or even in Astore while travelling. As I visited G-B in August, I could spot a lot of Pakistani flags and buntings, with the flag painted on the faces of children and a cricket tournament taking place to celebrate the independence of Pakistan. All of this is testament to the patriotism alive in the people of G-B. Yet, it is disappointing that even after 70 years, G-B holds a de-facto status as a province and has no proper constitutional and voting rights. 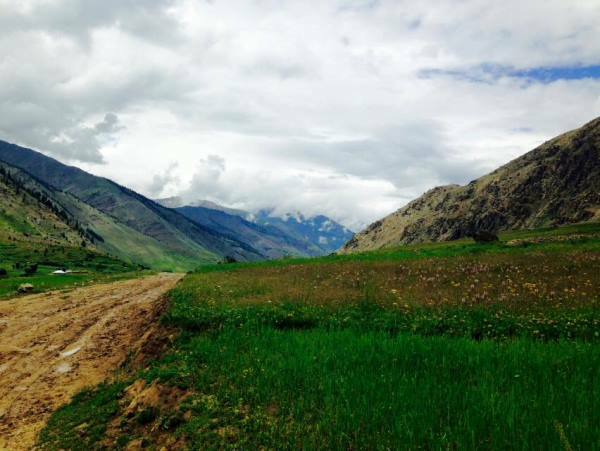 The trip opened my eyes to the incredible beauty and bloom of G-B, which I was totally blind to earlier. If only the tourism corporation of Pakistan and we, the citizens, work towards developing and preserving this beauty, can these places attract and open doors to even more tourists from inside and outside the country and paint a different picture of Pakistan altogether, one with a beauty that could easily rival the best tourist spots of the world.